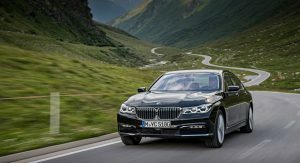 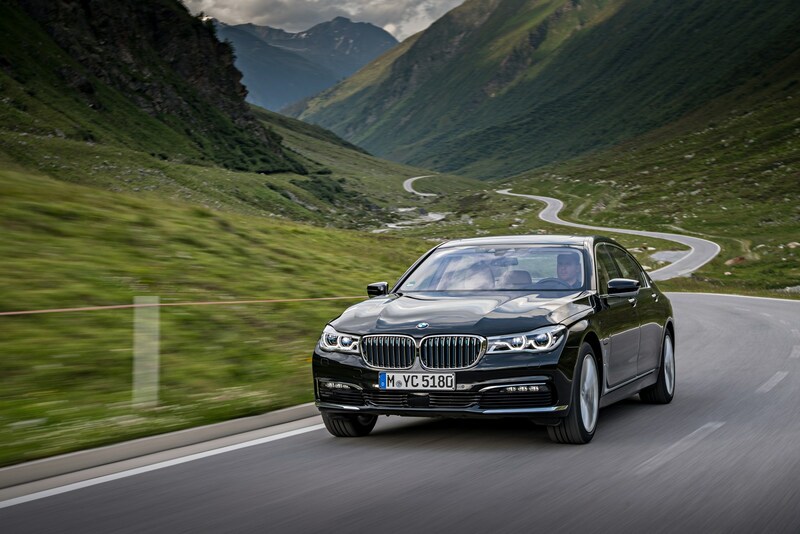 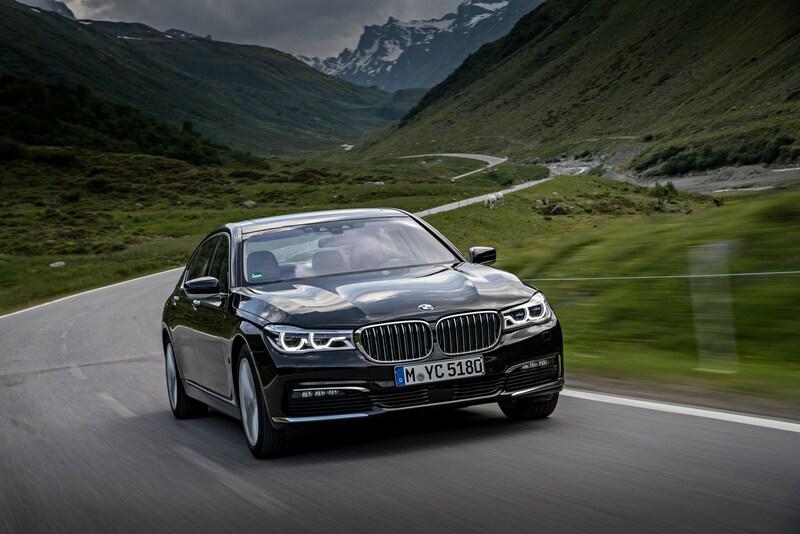 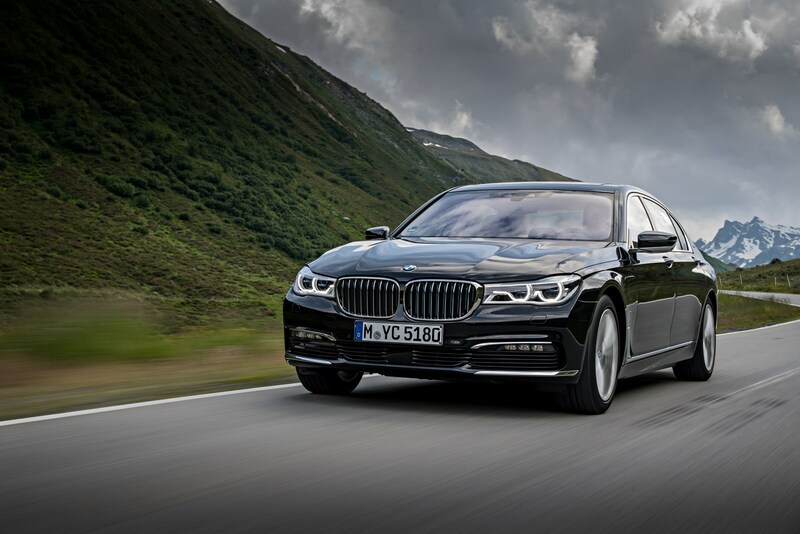 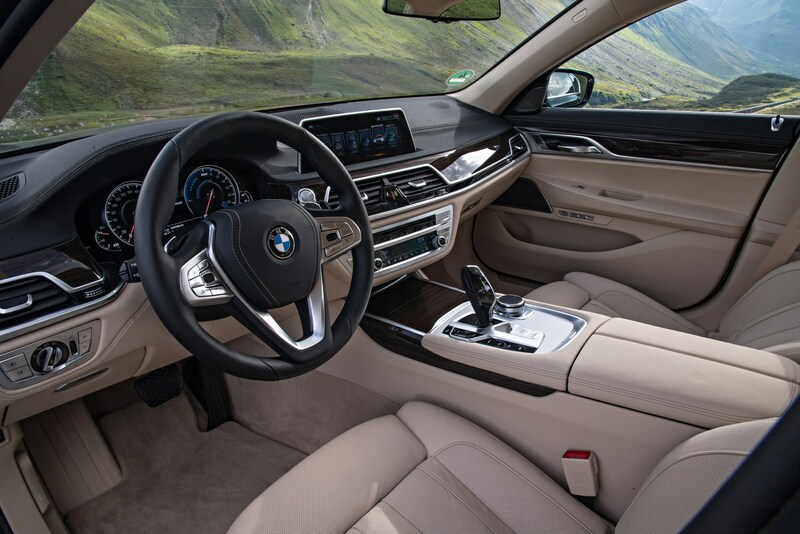 The BMW 740e iPerformance offers an impressive blend of luxury and fuel-efficiency but fans might want to hold off on buying the sedan as a new report is suggesting the 2019 model will receive some pretty significant upgrades. 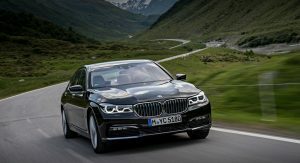 BMW Blog says sources have informed them the updated model will have a 2.0-liter TwinPower Turbo four-cylinder engine, an upgraded electric motor, and new batteries which have a higher energy density. 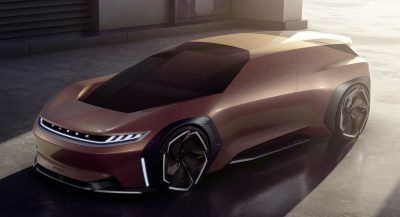 Specifications remain unconfirmed but the report claims the model will produce around 390 hp (290 kW) and have a longer electric-only range. 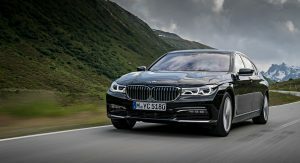 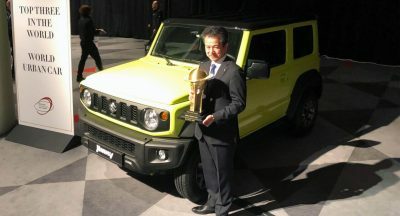 The updated model could be called the 745e iPerformance and it is expected to be offered with a wireless charging system like the 530 iPerformance. 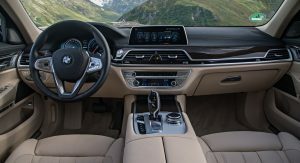 Besides the updated powertrain, the 7-Series is expected to receive a new digital instrument cluster called “Live Cockpit.” The display is reportedly similar to the one used on the 8-Series and Z4 concepts. 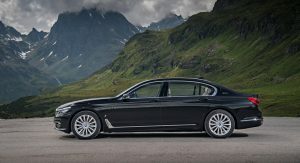 The 2018 740e xDrive iPerformance starts at $90,700 and it features a 2.0-liter TwinPower Turbo four-cylinder engine, a 9.2 kWh lithium-ion battery, and an electric motor that develops 111 hp (82 kW) and 184 lb-ft (249 Nm) of torque. 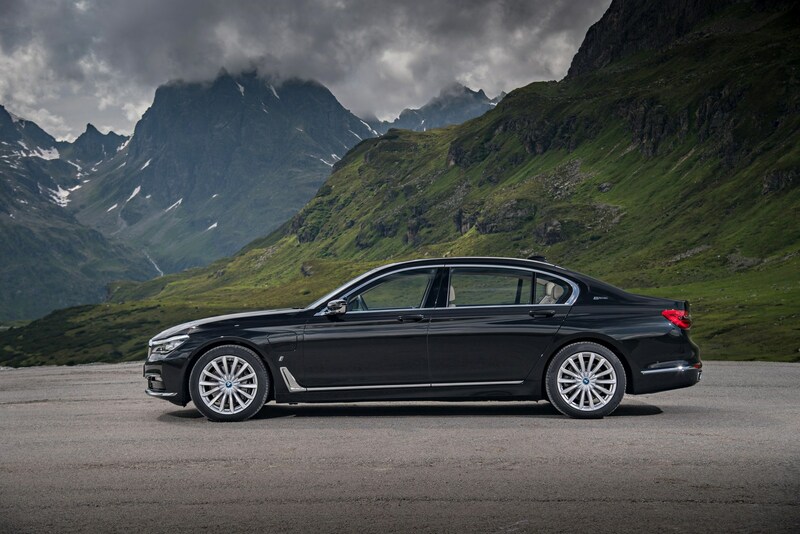 This setup enables the car to produce a combined output of 322 hp (240 kW) and 369 lb-ft (500 Nm) of torque. 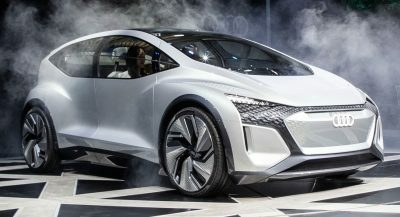 The car can also accelerate from 0-60 mph in 5.1 seconds and travel up to 14 miles (22 km) on electricity alone. 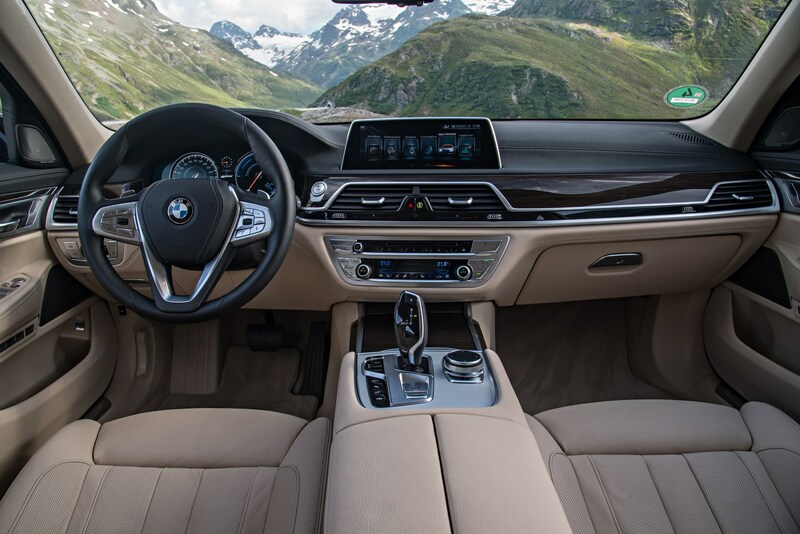 Don’t forget the battery power only lasts for a short while! 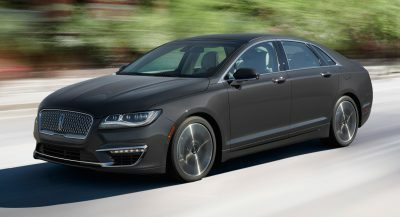 Just like Tesla’s. 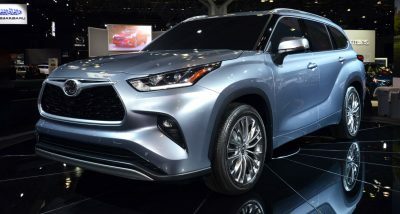 Hey, now this is something I can look forward to owning in about 5 or 6 years when depreciation has cut the price to a third.